Have you been considering upgrading your automobile? Then it's time to visit AutoRide of Reading. Our team of automobile experts dedicates itself to helping you find the best used cars, trucks, and SUVs in the Reading, PA area. Our dealership recently opened and with a wide selection of great pre-owned cars, trucks, and SUVs, and we're ready to help you get behind the wheel for less. Beyond a great selection of automobiles and awesome pricing, our dealership delivers a unique and thoughtful car-shopping experience. Part of the shopping experience at our used-car dealership in Reading, PA, is finding an AutoRide certified automobile. These pre-owned cars, trucks, and SUVs offer greater value for our customers by delivering perks you can't find anywhere else. AutoRide certified vehicles must be within 14 years of the current model year and have 150K or fewer miles. 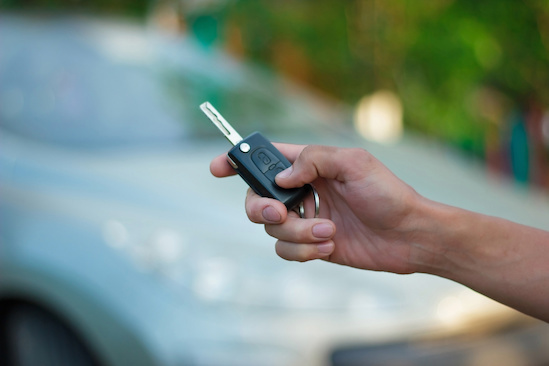 If the vehicle fits the bill, then it must pass a rigorous 125-point inspection, have a printed Carfax, a vehicle service history report, and two sets of keys. If a model meets all the requirements above, it receives a 12-month/12,000-mile enhanced powertrain warranty. Beyond the warranty, you can take advantage of the AutoRide risk-free buying experience that gives you a 5-day/500-mile money back guarantee. If you're ready for a dealership experience unlike anything else in the Reading, PA area, visit our dealership soon. Our auto experts will help you explore models that interest you and get you behind the wheel for a test drive. What's the Difference Between Used and Certified Pre-Owned?